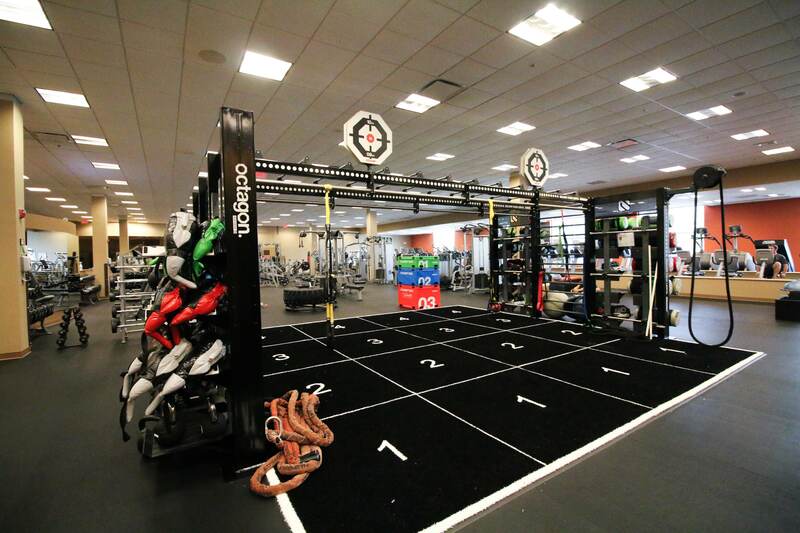 What’s the biggest obstacle to actually using your gym or health club membership? Do you live in Attleboro, but your gym is Wrentham? Not an easy commute, is it? Our entire staff of fitness instructors, personal trainers and nutrition counselors all agree—the more convenient a fitness center’s location is the more likely you will actually use your gym membership! When the time arrived for our team of health care and wellness experts to select a location, we decided The NRG LAB had to provide easy access to as many members as possible. Mansfield Crossing met all of our requirements. Conveniently located immediately off Interstate 495 The NRG LAB Fitness & Performance Center is surrounded by a variety of high-end retail stores and specialty shops. We made certain our health club would be in a secure location, with plenty of parking and scenic surroundings. Although extremely important, it’s not just our location and relaxing atmosphere that makes joining The NRG LAB easy and comfortable. In addition to making it simple to visit our health club whether you live in Plainville or Sharon, we have created a truly unique experience, taking every measure to be certain you will get the most out of your NRG Lab gym membership. When you join our community you will immediately discover your goals are our goals. Our members actually help each other reach their goals. Combine this support with our quality programming, expert coaching, personal training and nutrition counseling—on top of our sincere interest in your specific needs—and it’s easy to see why we’re truly different than any other gym or health club. …but all of the above isn’t what makes us different from the gyms you joined in the past.